Apple’s music streaming service will be available in mid-December on networked echo speakers of the competitor Amazon – but initially only in the US . Other countries will follow in the coming year, as Amazon announced . Seattle (AP) – In addition, to which countries it concerns thereby, were specified however no information. The two companies are rivals in the smart speaker business. 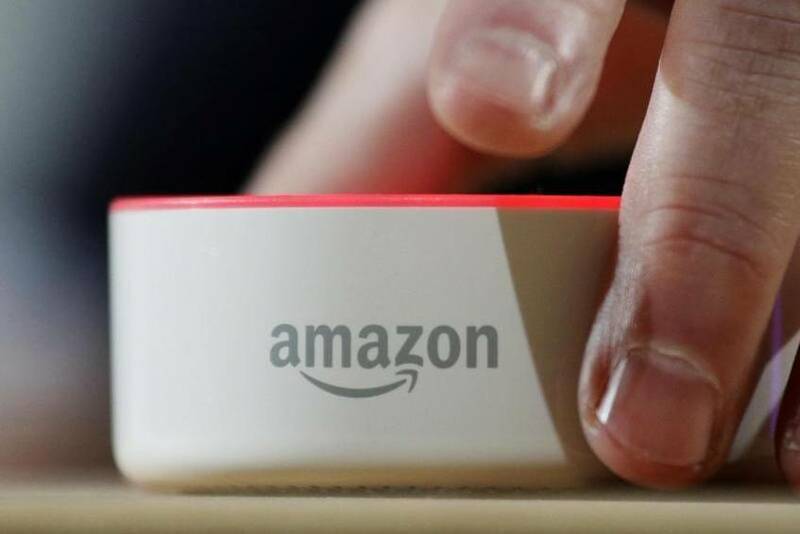 Amazon’s echoing devices with voice assistant Alexa are the market leader, while Apple is catching up with the HomePod and its Siri software. Pushing the popular echo speakers improves Apple’s competitive position in streaming services: Market leader Spotify was already available on Amazon. Apple Music is currently number two in the market with over 50 million paying customers while Spotify last came to 87 million subscribers and 109 million users of the free version. In the US , Apple Music is now in the third week of December on the Echo devices. It was initially unclear whether the full functionality of the Siri operation would also be available on the HomePod.